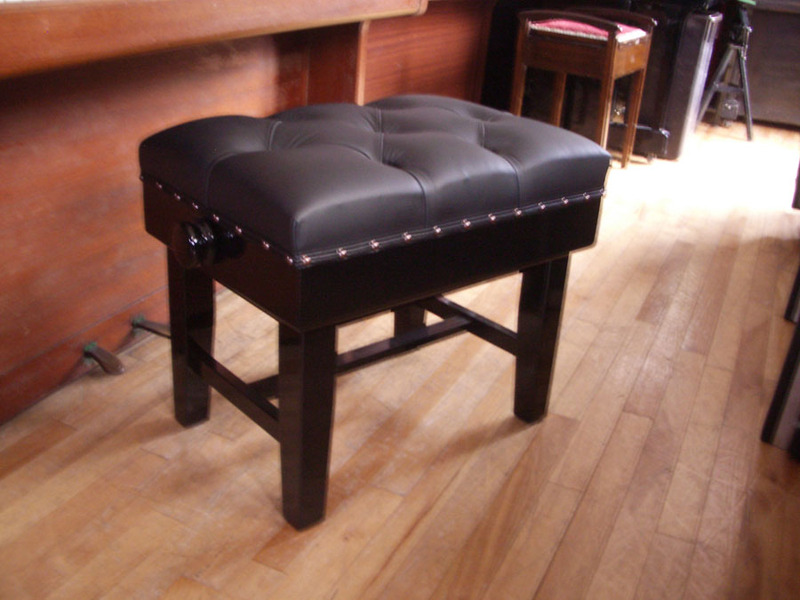 Beautifully made leather-top adjustable. Braced legs, extremely solid. Duet available.